A man learns that all the animals at the Zoo are robots. A secret terminal in Changi Airport caters to the gods. A prince falls in love with a crocodile. A concubine is lost in time. The island of Singapore disappears. 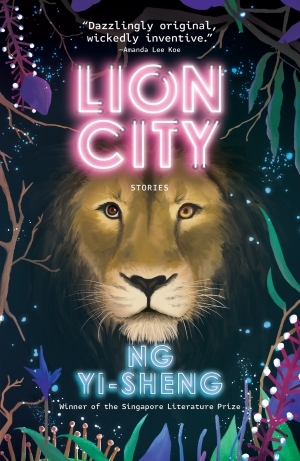 These are the exquisitely strange tales of Lion City, the first collection of short fiction by award-winning poet and playwright Ng Yi-Sheng. Infused with myth, magical realism and contemporary sci-fi, each of these tales invites the reader to see this city-state in a new and darkly fabulous light.